Rajkot: Cricket team of West Indies will be on tour to India next month during which it will play two test matches, five one-day matches and three T20 matches with India. One of the test matches of this series will be played during 4-8 October at Khandheri cricket stadium in Rajkot. This will be the first test match of series. 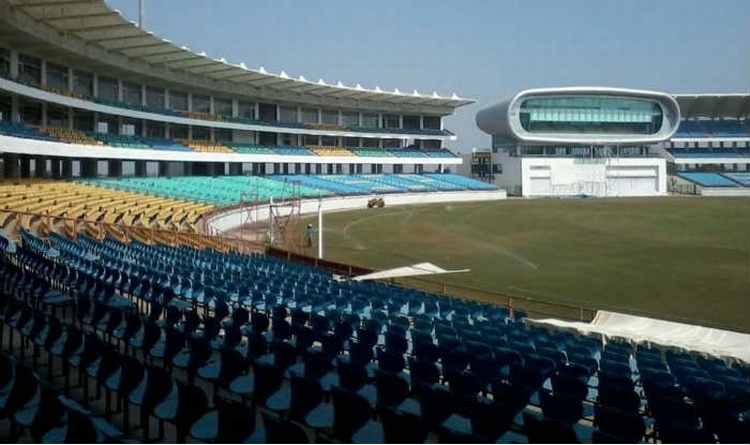 The stadium is managed by Saurashtra Cricket Association(SCA).